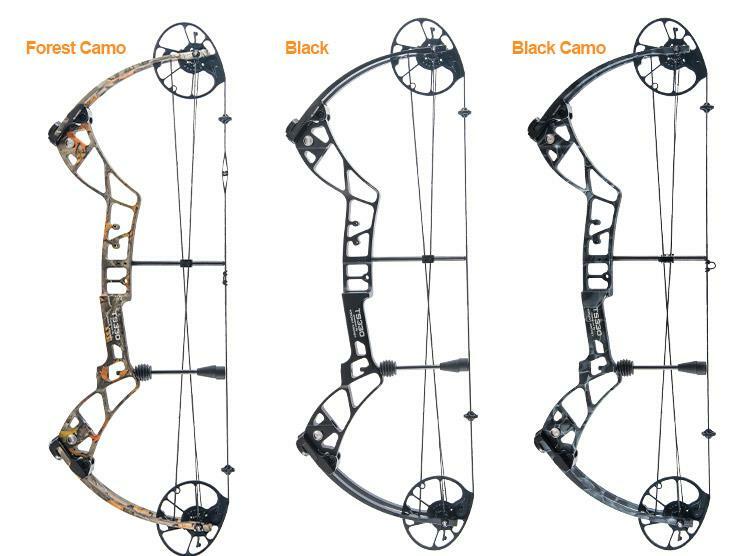 Topoint TG330 Compound bow Archery Supplies Australia's largest and Best Archery Equipment warehouse. Axle to Axle 31", IBO 330 fps, Draw length adjustable through rotating module 25-31". Twin cam with yoke system. Machined riser. String 58.66" Cable 32.48"
Win and Win Dragonfly 38 Compound Bow RH RED 50lbs T1 DL 26-30"